The working harbour, a short walk, has a popular sunday market with fish and chip shops and an acclaimed ice cream shop, a ‘must do’ stop off whilst heading to the harbour. A small seafood restaurant is tucked behind the lifeboat house and should not be missed. Puffin boat trips are available to Coquet Island to see the RSPB bird sanctuary. Nearby Warkworth with its selection of pubs and cafes and bespoke small shops as well as the hillside castle make a pleasant morning outing. 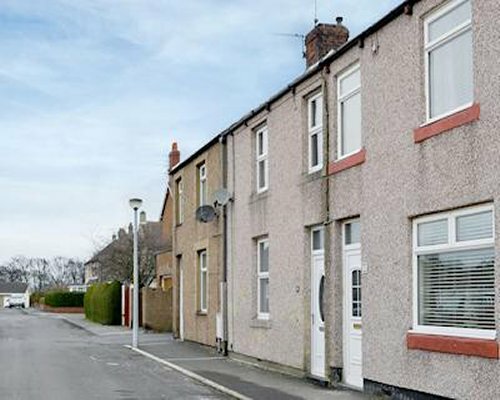 A two bedroomed terraced house just a short walk from the centre of Amble. 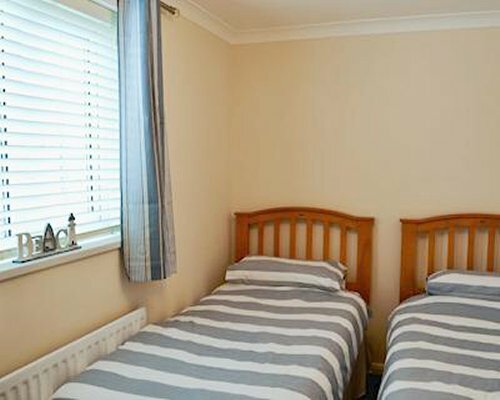 Ideal for a young family looking to have a holiday by the seaside. 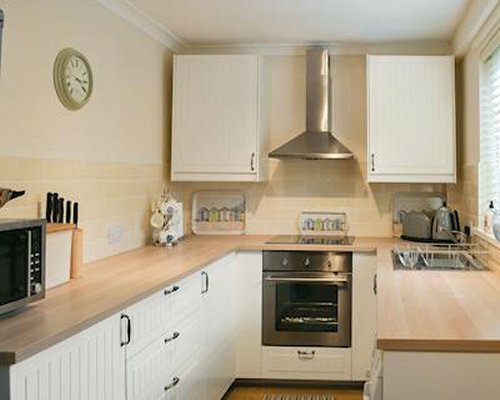 Only a few minutes’ walk from the town centre in the friendly seaside town of Amble is this good sized terraced holiday home. A short drive brings you to Alnwick with its lived in castle featured in Downton Abbey and used as part of Hogwarts in Harry Potter. The Duchess’ water gardens with spectacular grand cascade and the world’s largest treehouse restaurant is another popular attraction. Amble is on the edge of an Area of Outstanding Natural Beauty and the Heritage coastline starting at the estuary with unspoilt beaches and rugged coastline with ample foot and cycle paths. 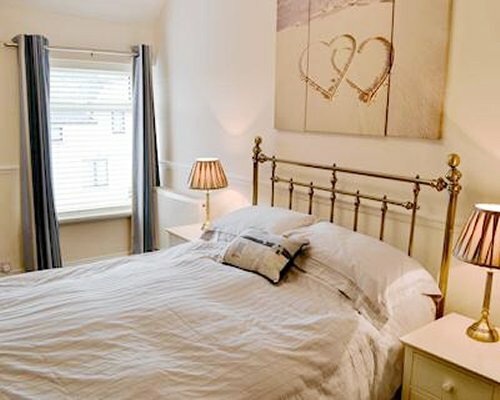 A popular location for exploring the whole of this friendly county from coast to the country with all the amenities you need within walking distance.